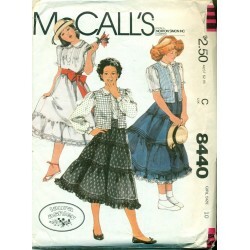 A very nice woman's slip-on blouse with convertible collar and different sleeve lengths from the 1930's by Pictorial Review Pattern Company. 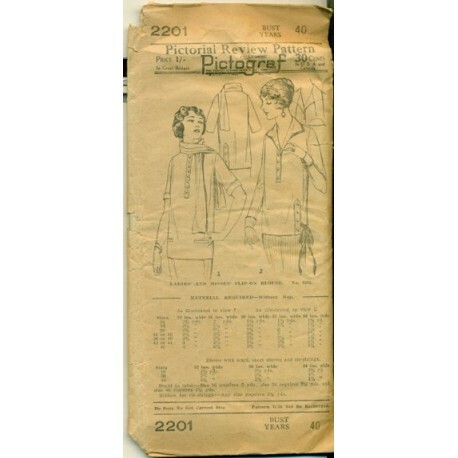 This very nice Pictograf sewing pattern from the 30's has several versions helping you make some terrific shirts to add to your wardrobe! Condition : Complete. Wear on envelope.